To know Poland, why not start with the language? 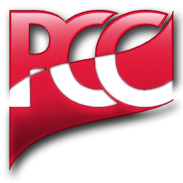 The PCC offers Polish classes from beginners to brush up for intermediates. After language, move to Polish current news, art and culture and find out some of the things happening with local Polonia.